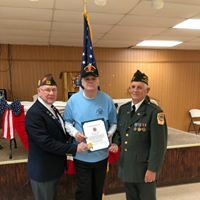 Since 1947, West York Memorial Post 8951 has executed the national VFW mission comprised of serving all veterans, their families in addition to the local community all while maintaining allegiance to the United States, freedom for citizens, and preserving liberty. The West York VFW Post 8951 is a service organization dedicated to the support of our veterans, their families, an our local community. 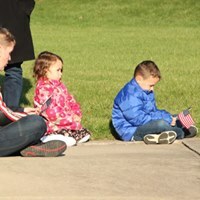 We've been in operation for 71 years yet strive daily to continue our service commitment to the ideals of the Veterans of Foreign Wars of the United States. We are looking forward to having you visit us! 11:30 a.m. till 9:00 p.m.
Meet with PA Dept of VFW Veterans Service Officer Christine Smith for help with claims, VA enrollment, and more. Make an appointment today by calling 717-884-1705. You do NOT need to be a member of the VFW for a meeting with her.